Breitbart Texas reported on Monday that Texas Democrats were staging a hunger strike. Representative Victoria Neave (D-Mesquite) first announced her intention to conduct a fast. She also encouraged people to wear black and fill the gallery of the Texas House. 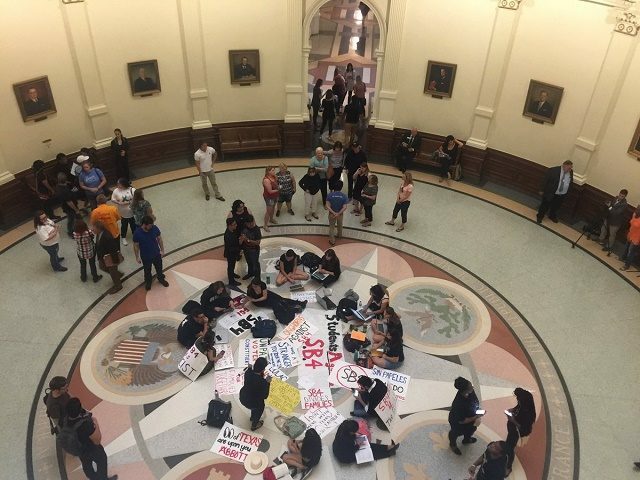 #StopSB4 was trending on Twitter when the Senate Bill 4 was being considered in the Texas House on Wednesday. The Mexican American Legislative Caucus of the Texas House of Representatives (MALCTx) held a press conference on the south steps of the Texas Capitol in Austin vowing to fight the measure. Harris County Sheriff Ed Gonzalez, Dallas County Sheriff Lupe Valdez and other law enforcement officials attended the anti-sanctuary jurisdiction rally. "There is a racist undertone to this bill." 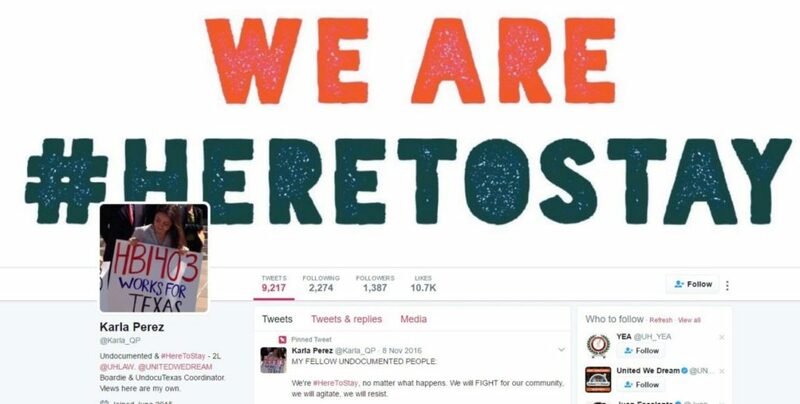 Open border and amnesty advocates urged their supporters to call Texas representatives who were allegedly sitting on the fence. The consideration of anti-sanctuary legislation comes after the Texas Senate passed the bill in early February. The fight in the Texas House is expected to be heated and protracted.